Forget Paris and Rome next year. Take the road less travelled, but infinitely more popular, as voted by the savvy Euro traveller, in the prestigious Best European Destination 2018 awards. So to find out where to book your 2019 euro vacay, look no further than the top 5, as voted by over 320,000 people who took part online to vote. Latvia lies on the Baltic Sea between Lithuania and Estonia. Latvia’s capital, Riga has had 800-years of turbulent history. With everyone from German knights and Swedish kings to Soviet commissars making their mark. Riga’s astounding skyline tells this story, with timeless Gothic spires in the Old Town merging with breathtaking Art Nouveau facades on the grand boulevards. 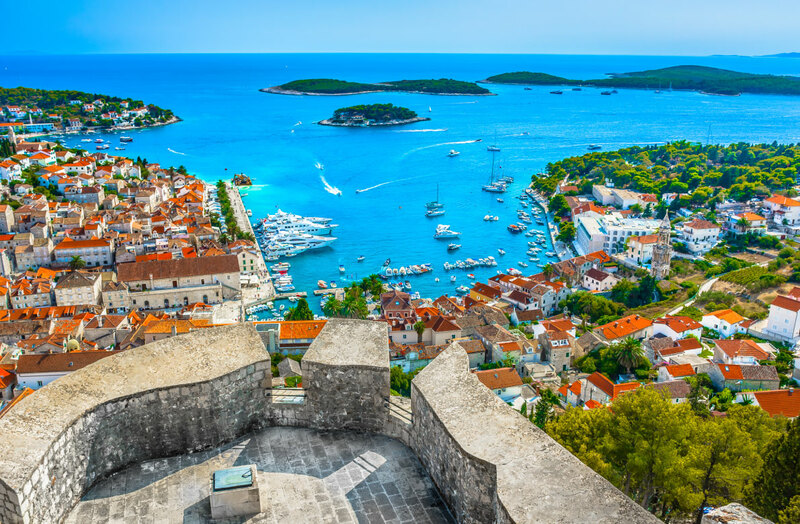 Hvar is known as one of the most beautiful islands in Europe. Enjoyed by royalty and the rich and famous alike, the island offers stunning landscapes, crystal waters and that all important European thing, cultural heritage. You can visit local treasures like the fortress of Hvar, the Franciscan monastery, or if nature is your thing, hike the lavender fields in the village of Brusje, atop the hills of Stari Grad. 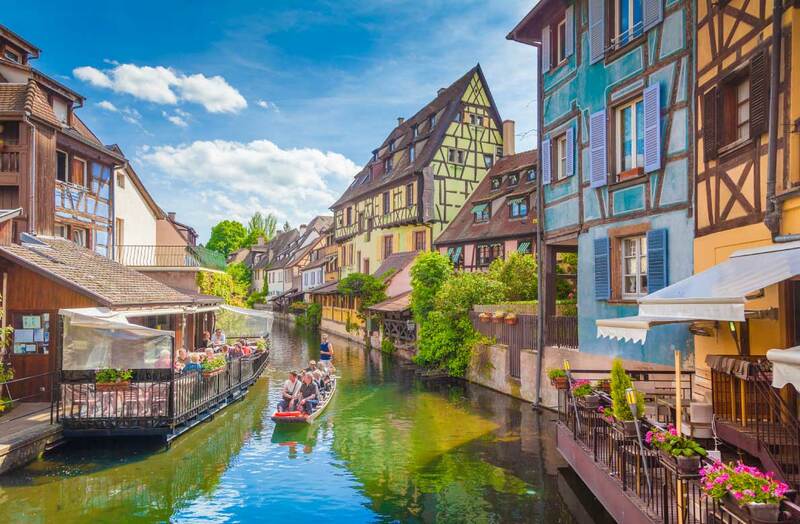 Paris might be the city of love, but Colmar is the most charming and magical. With its Toy museum, which presents a collection of toys from the 19th Century to present day, the Musée Bartholdi, dedicated to French sculptor Auguste Bartholdi, best known for his Statue of Liberty and the Musée Unterlinden, which is one of the most visited museums outside the Île-de-France (which includes Paris!). 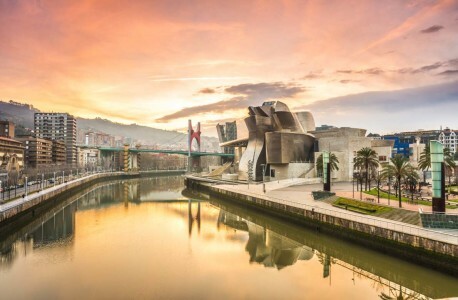 Bilbao is ever changing and difficult to capture in just pictures or words, but we’ll try anyway…Bilbao has staggering architecture, a venerable dining scene and stunning landscapes, just outside the city centre. And don’t miss the Basque coast, only 30-minutes away. Stroll the streets and alleys of the ‘Casco Viejo’, Bilbao’s historic centre, or explore amazing museums like the Guggenheim or the Bilbao Fine Arts Museum. 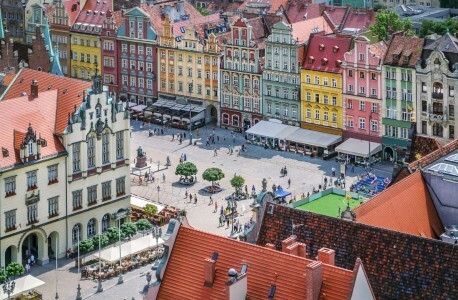 Wrocław, Poland, often referred to as the ‘Polish Venice’, is an absolutely stunning city, and in 2016 was designated the European Capital of Culture by the EU. 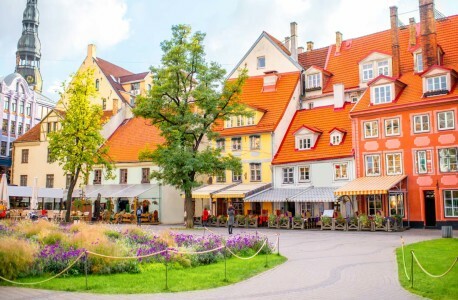 But don’t be fooled by its beauty, Wrocław is not just a pretty face, it’s actually Poland’s fourth-largest city and the major industrial, commercial and education centre for the region. Surrounded by canals Wrocław is dotted with more than 130 bridges that link its 12 amazing islands. For a unique culinary experience, visit the oldest restaurant in the world, Piwnica Świdnicka, or walk around Ostrów Tumski, the oldest part of Wrocław. Or like many, be seduced by the incredible charm of Wrocław’s famous Market Square ‘Rynek’, with its two Town Halls, Salt Market Square, Flower Market, University and the fine architecture of Centennial Hall.